MEDIA: "'Instructions Not Included' Director Rejects Tyler Perry Comparisons"
Chon A. Noriega, CSRC director and professor of cinema and media studies at UCLA, was quoted in a story concerning the box office success of "Instructions Not Included" and the future of Latino filmmaking in the US. 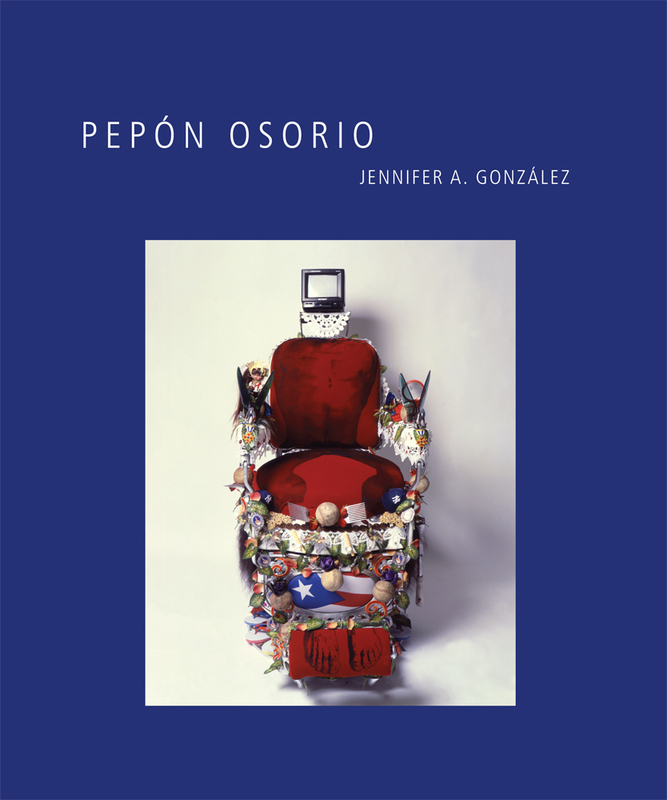 CSRC RELEASE: "Installation artist and social critic Pepón Osorio is focus of latest arts book from CSRC Press"
The UCLA Chicano Studies Research Center Press announces the release of Pepón Osorio, the first book-length study of the internationally recognized installation artist and sculptor who upended the 1993 Whitney Biennial with his provocative artwork Scene of the Crime. MEDIA: "What's Working--and What Isn't--for the Young Latino TV Audience?" 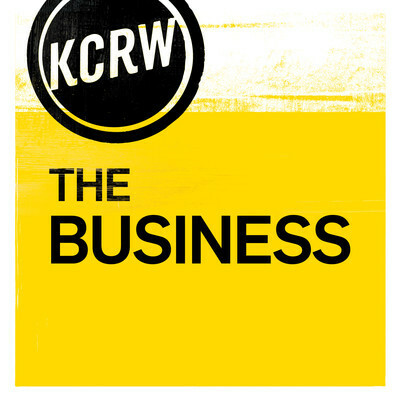 CSRC director and cinema and media studies professor Chon A. Noriega was interviewed on "The Business" concerning the state of U.S.-produced TV for viewers seeking Latino characters and culture, including bilingualism. 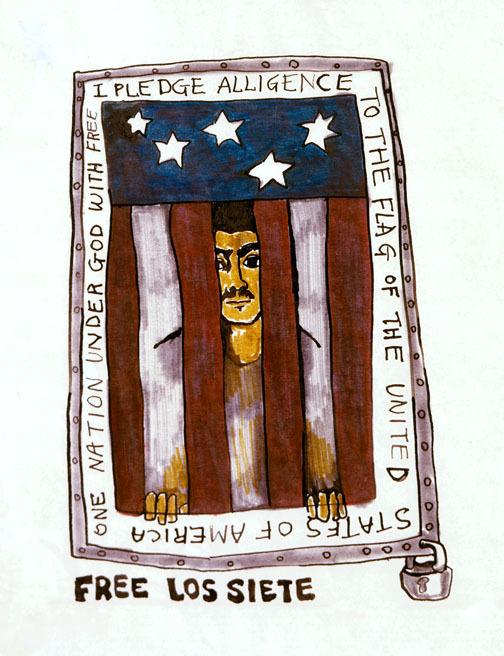 The online publication "Apuntes: A Latino Journal" featured the foreword to "A Ver: Yolanda Lopez," Volume 2 in the A Ver: Revisioning Art History series. 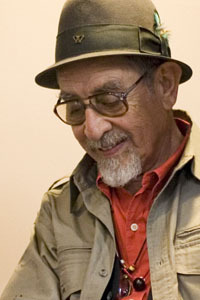 CSRC director Chon A. Noriega was quoted in the Los Angeles Times obituary for poet, activist, and educator José Montoya. L.A. Xicano co-curators Chon A. Noriega and Terezita Romo have co-authored a program note for an upcoming exhibition of works by figurative abstract painter Alberto Valdés. The new online publication "Apuntes: A Latino Journal" features the foreword to "A Ver: Gronk," Volume 1 in the A Ver series. 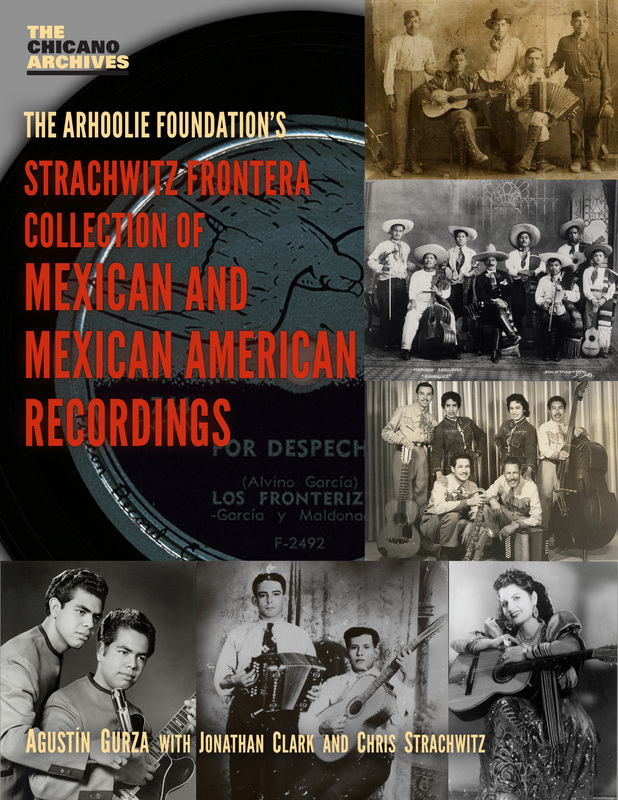 The Association for Recorded Sound Collections has awarded "The Arhoolie Foundation's Strachwitz Frontera Collection of Mexican and Mexican American Recordings" Best Discography in the category Best Research in Folk, World or Ethnic Music. Apuntes: A Latino Journal is a new, free digital journal that "promotes unity and celebrates diversity among Latinos." The site, which recently launched, includes two essays by CSRC director Chon A.